This week my experimentation with chenille has continued. 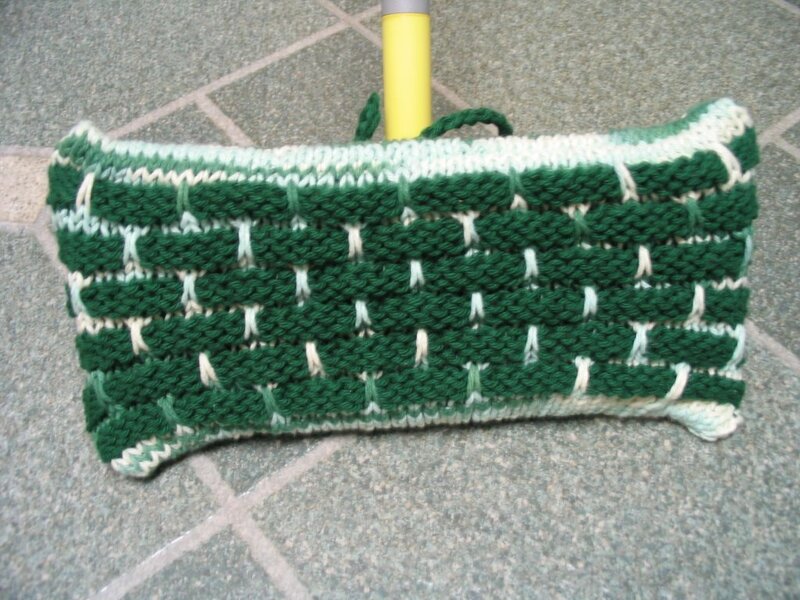 All but one of the cloths I knitted were made either with chenille or a mixture. 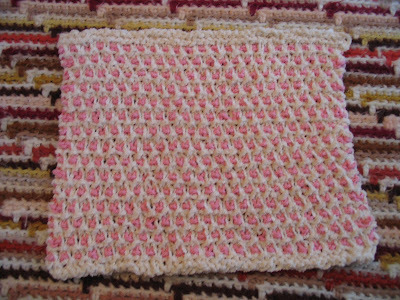 I really like combining cotton yarn with chenille. 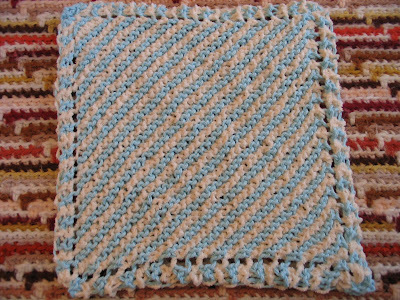 The resulting fabric is quite nice and makes a nice soft wash or face cloth. The plain chenille is so boring. Someday I want to try dyeing some, but until I have the time that project will have to wait! 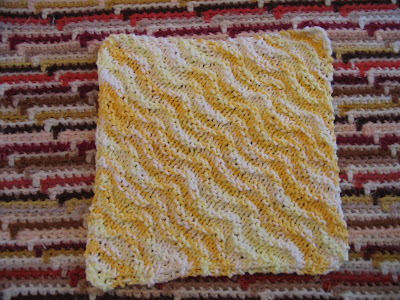 The first new pattern I tried is the Diagonal Ripple Dishcloth pattern. 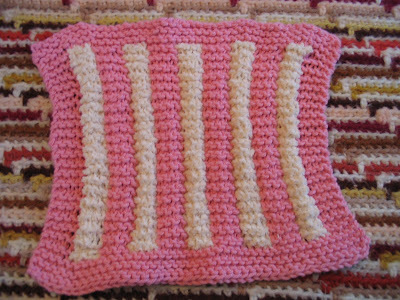 I made the first one in the chenille...not too exciting...but knitting the pattern is exciting as every row is different. The next one I used peaches and cream. 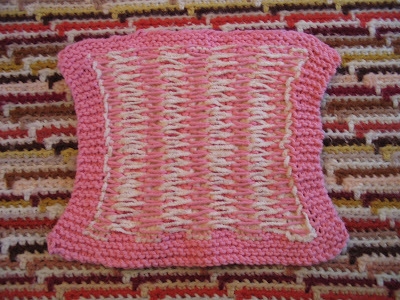 I like this pattern in the varigated yarn (Peaches & Cream - daisy ombre). You can find the pattern here. 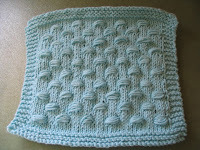 I found this pattern in Barbara Walker's "A Treasury of Knitting Patterns". 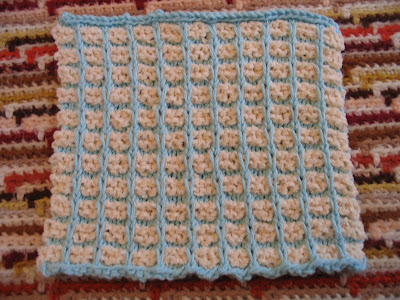 The stitch is called the "basket stitch" and can also be found here. I think ball band lovers will like this one. 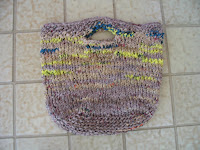 I used Bernat Handcrafter - robins egg with the chenille. Juat to be a little different I thought I would try this one - "Garter Stitch Puff Stripe". 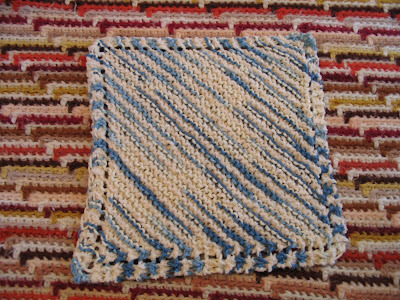 The next one I tried was Monika's (Smoking Hot Needles) Garter Slip Stitch Dishcloth pattern. 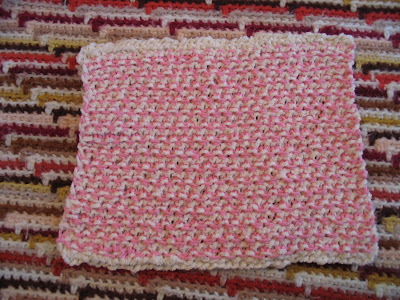 This one is wonderful with the chenille and the cotton (Sugar & Cream - rose pink) . I love the finished cloth. This is the back...which is pretty, too! 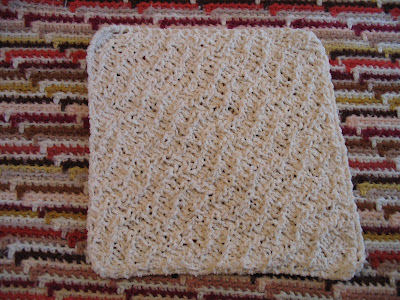 You can find this super easy pattern here. I've knit all these cloths and I still have lots more chenille to knit...so I'm sure I'll be keeping my eyes open for some more interesting patterns to knit! I am now ready for a new and different project after I get one loose end finished up! Pretty pastel colours - my other favourite colour scheme. 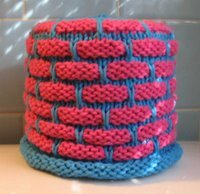 Very cute - and great links for the patterns - thanks! Very nice - I especially like that puffy garter stripe one. 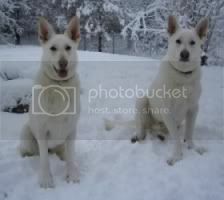 Thanks for the links!! Have you seen the new Fiber Femmes yet? They have dishcloth patterns in their new issue. You've been quite busy! Nice job! Wow! I think I'll start calling you dish cloth lady! :):) All beautiful, but my favorite is the wavy yellow and white one! Just beautiful! OOOH Pretty! I really like the pink ones. Love the patterns. No off to find another yummy goodie to bake. 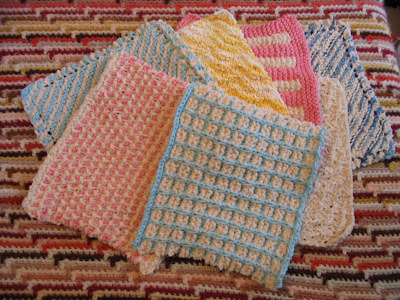 It's a dishcloth bonanza! What a pretty assortment of cloths you have there. I like the chenille and cotton combo. I have chenille, but the colors are very dark. I guess I can call them 'goth cloths'. 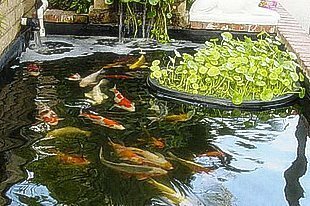 Wow, those are all gorgeous! I love the chenille/cotton combos! VERY PRETTY CLOTHS! 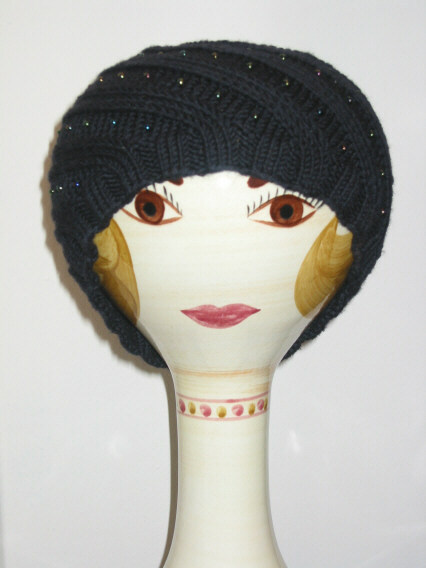 WISH I COULD KNIT LIKE THAT!! That's it!! Diagonal Ripple! You are so good for spotting that!